Mr. Saleh is a community activist and a successful businessman in import and export business and trade. He is the founder and the owner of City Recycler in the State of Michigan. He received number of recognitions for his chartable work from several organizations including the Good Will and the Salvation Army for his contributions. He is a graduate of International Business Administration of Davenport University. Mr. Saleh is a dedicated community member and volunteers. He is a hard working family man who believes strongly in family values and serving humanity. Roger A. Farinha attended the City University of New York, City College, 1984 with a BA in Urban Legal Studies/English Lit. He attended Boston University School of Law, graduating in 1987. Mr. Farinha has thirty years of extensive civil and criminal court room trial experience.He has worked as a Michigan Assistant State Prosecutor, 2000- 2006, and with the Massachusetts Attorney General’s Office, Department of Social Services, 1995-2000. He has litigated civil rights as well as child welfare cases protecting parent’s rights from 1995 to the present.He has worked 2016 to the present with The Parents Rights Organization developing strategy to include Muslim Community Leaders in the United States as well including Democratic Congressional Representatives in support of The Parents Rights Constitutional Amendment. He is an Associate with Manchester Trade LLC in Washington, DC, working with over 42 African countries in exploring trade and business opportunities. 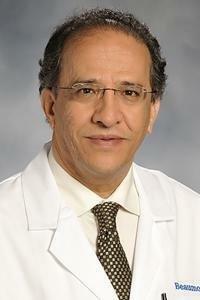 Dr. Saleh Muslah is an internist in Dearborn, Michigan and is affiliated with multiple hospitals in the area, including Henry Ford Wyandotte Hospital and Beaumont Hospital. He received his medical degree from the University of Buffalo School of Medicine and Biomedical Sciences in 1987 and has been in practice for more than 20 years. He is one of 122 doctors at Henry Ford Wyandotte Hospital and one of 124 at Oakwood Hospital and Medical Center who specializes in Internal Medicine. Dr. Muslah has received numerous awards, honors and recognitions includingCMS Stage 1 HER, CMS Stage 1 HER in 2011, and Compassionate Doctors in 2013. He is a dedicated activist and contributor, and a supporter of several community programs. Dr. Muslah is a respected leader within the Yemeni American Community. Mr. Alasad is a businessman and dedicated community activist and volunteer. He is a passionate supporter to causes of good will. 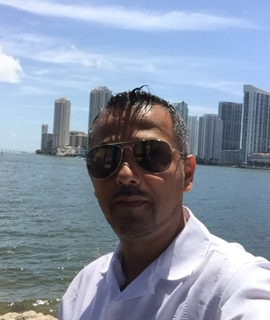 He possesses twelve (12) years of rich experience as a mortgage Real-estate Broker. Mr. Alasad is the owner of multiple Leos Coney Island restaurants across the Detroit Metro area. 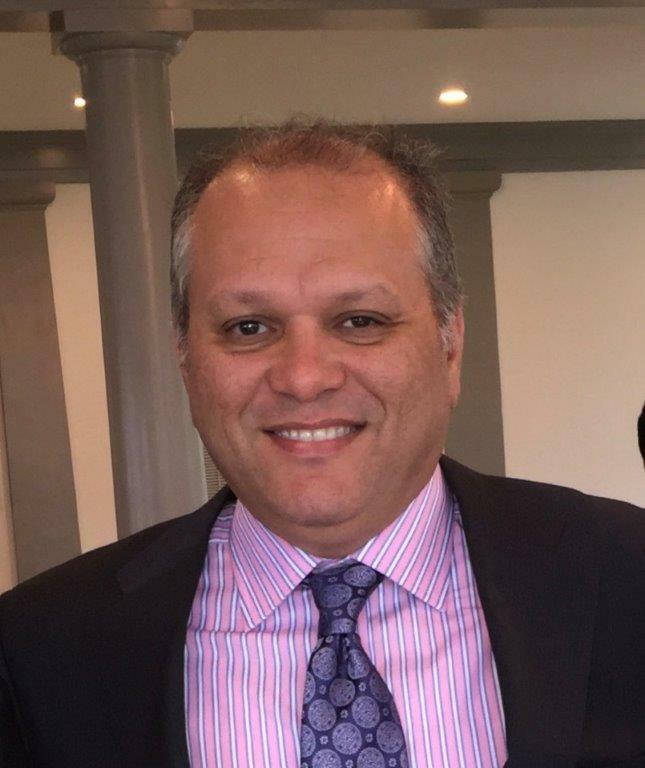 He is the Vice-Chair of the Yemeni American Chamber of Commerce in addition to serving as an advisor to several community based organizations. Mr. Alasad is a true model of success that acquired the American dream and made it real. 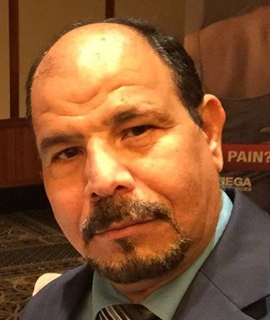 Walid Fidama is on the executive board as the community outreach with the National Association of Yemeni Americans. Mr. Fidama is also with the Yemeni American Heritage Association as the Secretary. Mr. Fidama is very active within his community is always looking for ways to get involved to help make a change. Mr. Fidama is the Vice-President of Fordson high school PTA. He is the Precinct Delegate and member of the Democratic Party. He is also a member of the Dearborn Democratic Club and a member of the 12th District. Mr. Fidama is the First Chairman of the Yemeni American Democratic Caucus. Mr. Fidama is very involved in many organizations because he understands the importance of being involved in important issues and engaging the community through organizations and community events to ensure justice and equality for all. Muthanna Al-Hanooti was born in Iraq, raised up in Kuwait and immigrated to the U.S. around 1980. Mr. Al-Hanooti has a Bachelor Degree in Management and is pursuing his MBA at Davenport University. Mr. Al-Hanooti has founded CAIR MI in 1999, and was the Co-founder of the Islamic Center of Detroit. He has been working in the non-profit sector for more than 20 years, and currently is the director of International Development at Life for Relief and Development, a major American Muslim charity. Mr. Al-Hanooti is a member of the Democratic Party, and an active member of the Arab and Muslim community. 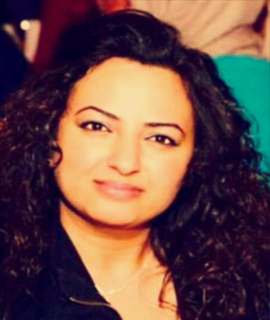 Farah Imad graduated from Wayne State University with both a Master’s of Social Work and an undergraduate degree in Psychology. Farah is a Registered Behavioral Therapist (RBT), a qualified Mental Health Professional for children, adolescent, adults and developmentally delayed. Farah uses an eclectic approach tailored to the unique needs of individuals. Farah works at the Arab Community Center for Economic and Social Services (ACCESS) as a clinical therapist and a registered behavioral therapist at Centria Health Care. Farah performs a wide array of experience in a variety of settings and with diverse clients, as well as both long-term and brief interventions. Areas of expertise include applied behavioral analysis (ABA), family therapy, and mental health educational seminars. She is also involved in the Lebanese Physician Association (LPA) and other associations. Ms. Imad is passionate about the community coming together to create fairness and justice for all. Munif Mawari, pharmacist by profession and a dedicated silent contributor to many good causes. He graduated from WSU pharmacy school on 2003. He is hard working person who believes in strong family values. He understands the importance of being involved in important issues and engaging the community through community programs to ensure justice and equality for all. He believes that through humbleness guided by good hear people can build the better world that we all deserve. Human rights are dear to his heart. Elisa M. Grubbs Legislative Assistant to Congressman John Conyers for over 20 plus years. Mrs. Grubbs has also been a Community Liaison, Outreach Director, Immigration Specialist, Paralegal, and a Campaign Director for both local and state government. Mrs. Grubbs is also a Precinct Delegate and a Grassroots Field Organizer. 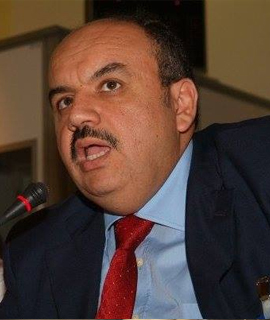 Mr. Ahmed Saber is the President and CEO of Education Management and Networks (EMAN). Born in Cairo Egypt, Mr. Saber went to school in Nigeria where he lived for 13 years. He graduated from London University, in England, with a General Certificate of Education and Ain Shams University, in Cairo, Egypt with a Bachelor of Science in Electrical Engineering. 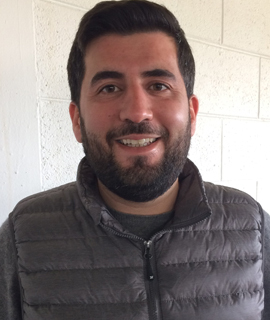 Mr. Saber also graduated from Oakland University in Rochester, Michigan, with a Master’s of Science Degree in Systems Engineering. Mr. Saber joined General Motors for ten years where he worked in many positions in the Tech Center. He also served as the Chair of the Mideast Diversity Group at GM. Mr. Saber also served on many local and national nonprofit organizations throughout metro Detroit. 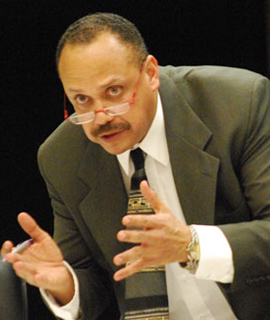 He served for one two-year term on the Board of Directors of Oakland International Academy, forming EMAN, Inc. in 2003. The company has continued to grow under Mr. Saber’s leadership and it has gained an increased reputation as a valued entity not only of the immediate community but for the city of Detroit. Because of his hard work,one of the schools was recognized by the National Association of Title I Directors as a “National Distinguished School of Excellence” in 2009, an honor bestowed on less than 50 schools nationwide. Under his leadership the company has grown from managing one school with two buildings to three schools with over seven buildings and 1500 students. Working with immigrant communities and at risk students that have no voice has been the lifelong mission of Mr. Saber. Ms. Faye Awada is a Social Worker and the Director of United International Services, Inc. (UIS) UIS’ activities include, but are not limited to, filling out immigration forms, referrals, paralegal services, community and social services, counseling and translation. 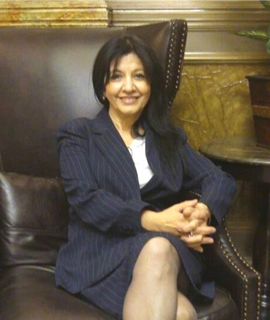 Ms. Awada has an active caseload of over 100,000 clients from various ethnic backgrounds. As a Social Worker and caregiver, she gained fame even outside the United States for caring for families who are recent immigrants. Her work experience stretches well over 30 years. She has been the primary assistant to her clients in courts, immigration offices, law firms, police stations and hospitals. Ms. Awada emigrated with her family from Lebanon in 1960 to become the first Arab-American woman that gives her hand, devotes her time, and sacrifices her life for the sake of her people. Ms. Awada is the first-hand supporter to her people and the bridge that connects them with the official bodies and organizations they seek assistance from. Naveed Ashraf been living in Michigan since 1980 and has a degree in Healthcare Administration from Spring Arbor University. Naveed is currently the owner of a healthcare business. 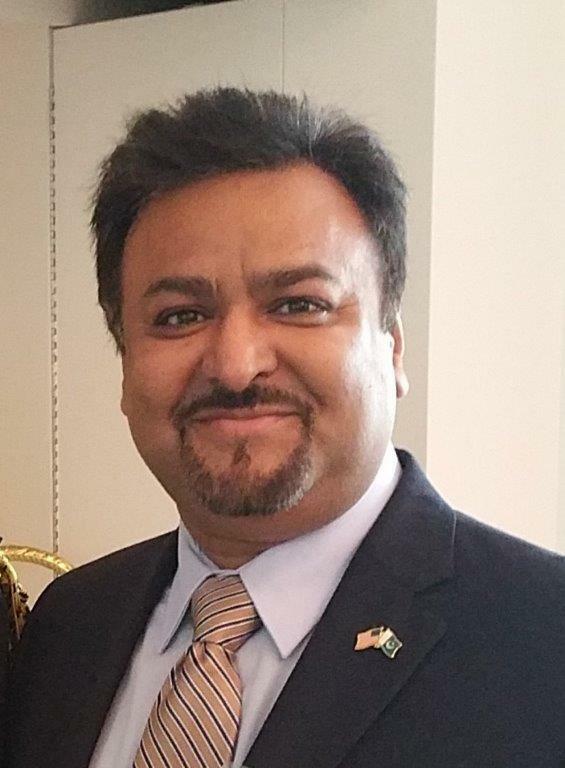 Naveed is currently a board member of IONA and was previously President of the Pakistan Association of America, the Vice-President of the Association of Pakistani Scientists and Engineers of North America, and Executive Board Member of Healthcare Administrators of America. 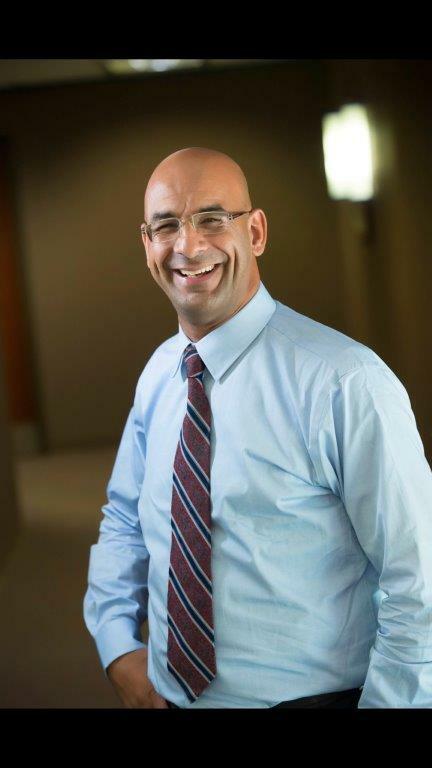 Akeel has been recognized as a Top 100 Trial Lawyer by the American Trial Lawyers Association (ATLA), a Lawyer of the Year by the Michigan Lawyers Weekly, and has been nominated in the top 5% of attorneys in the State of Michigan by Law & Politics Super lawyer Magazine for 12 consecutive years. In addition, Akeel was nationally recognized by U.S. News & World News Report as a Tier One Civil Rights lawyer. Akeel has been involved in several high profile employment discrimination cases, where he has managed to obtain million dollar verdicts and settlements for his clients both in federal and state courts. Akeel has also filed class action lawsuits challenging the no-fly list and interrogation procedures at the border. 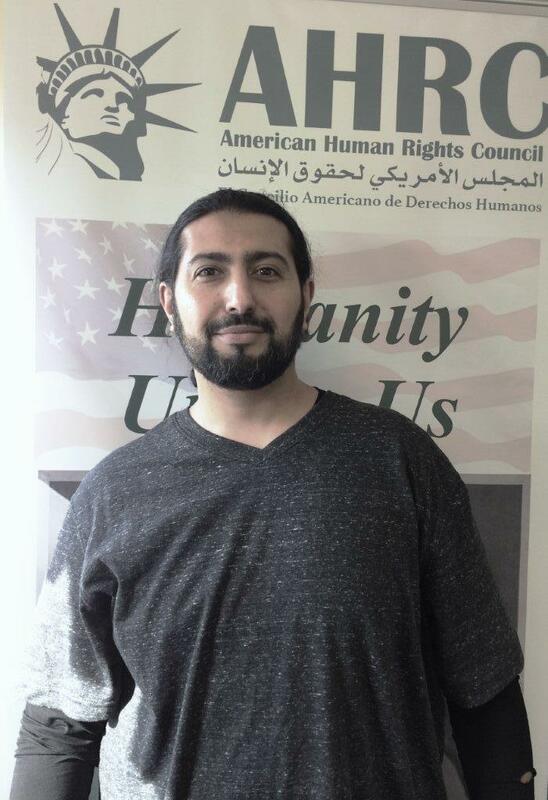 Akeel has also taken his work internationally in filing human rights class action lawsuits on behalf of all of Iraqi detainees who were tortured in Abu Gharib and elsewhere by multi-billion dollar companies. Akeel obtained his Bachelor’s Degree from the University of Michigan in 1987, and graduated from Detroit College of Law in 1996 (which merged with Michigan State University). Now, Akeel specializes in Employment law, Civil Rights, and Personal Injury. 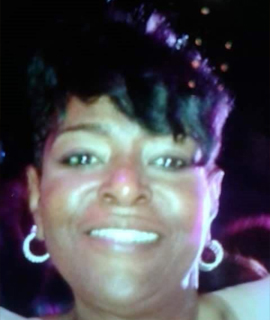 Akeel also has a CPA, and a Masters’ in Business Administration from Wayne State University.